burlanes interiors make dream homes a reality and have built up a reputation for providing a high quality, reliable and personal service. This is down to our dedicated team of designers and craftsmen who are passionate about what they do and are at the heart of our business. 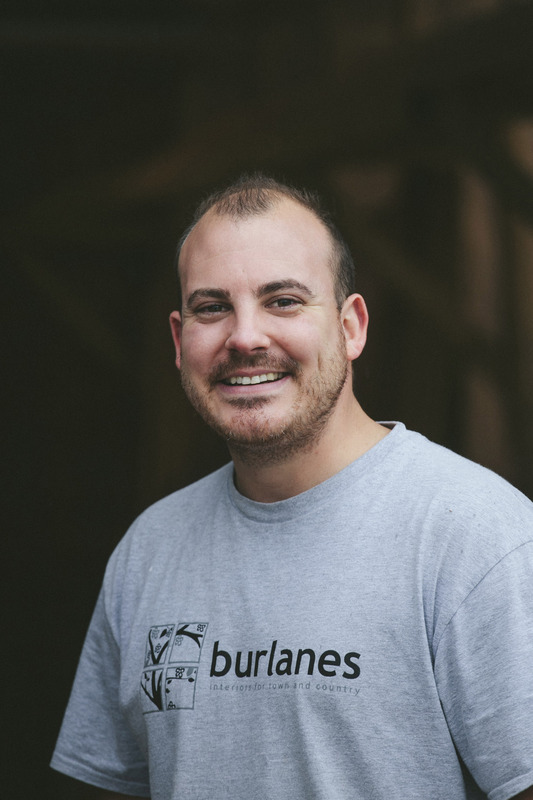 Andy Horsnell has been with burlanes since the beginning and is now our site manager and dedicated installation manager within the Essex area. Describe your average day working for burlanes? The first thing I do when I arrive at work is take a tour of the site to ensure everything is ok and there aren't any urgent issues that need resolving. It also gives me an opportunity to source any additional parts or materials needed to finish the job. Then I speak to clients that are seeking reassurance or have questions that need answering. I like seeing the progression on site, the growth of a job can sometimes be radical and the clients reaction to a finished project always exceeds their expectations. Tell us about your career; how has it unfolded? I've been involved in and around the building and maintenance industry for many years and for different companies. I have worked on various bathroom, kitchen and bespoke storage solution projects managing my own team of skilled fitters and carpenters. Tell us about a project that you've worked on for burlanes that you most proud of? We recently worked on an extension project where the previous builder had left. When we started the extension it had walls and a roof but all the floors, walls and ceilings had be replaced prior to any other works starting. Once all the relevant plumbing and electrical works were completed we installed a large kitchen and utility space which led on to an additional cloakroom project. The end result of this large and sometimes very stressful build was perfect, the clients were very happy and it was certainly one to be proud of! Tell us about an exciting project you're working on at the moment. We are currently completely renovating two bathrooms in an old 17th century cottage in Folkestone. The first bathroom is almost complete and looks fantastic. These types of jobs are quite challenging as there isn't a straight wall or floor in the property, thus testing our fitters abilities to the max! Like most proud tradesmen a job is only as good as the product that we are working with. All of the bathroom suites and bespoke cabinetry we work with on a daily basis are truly a joy to work with, and are, in my opinion, being fitted and installed by some of the best tilers, plasterers, carpenters and electricians in the business! I emigrated to Spain on my own at the age of nineteen, two weeks after passing my driving test. I bought a plot of land and built my own home. I returned to the UK after 3 years and the sale of my home. I really feel this gave me a great foundation to my working life.